Suspended between continents and cultures, Donald Quist charts the forceful undercurrents of an American identity. Through these essays Quist explores feelings of oppression and alienation as he wrestles with a single act of violence in a Washington, D.C. suburb, racial tensions in a rural South Carolina town, and the welcome anonymity of crowded Bangkok streets. These personal narratives are rich with Quist’s experience growing up as a person of color caught between parents, socioeconomic classes, and the countries he calls home. Harbors can be ordered on this website, via SPDBooks.org, via Amazon, or at your local independent bookstore. What are you doing this weekend L.A.? 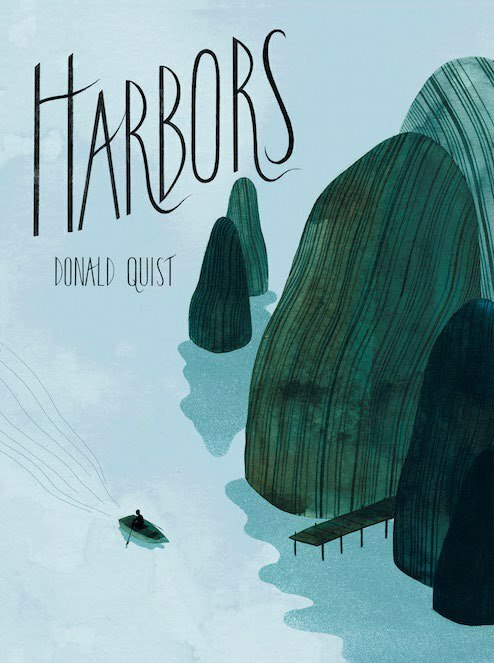 "To understand Donald Quist’s HARBORS you must read it as a map. "